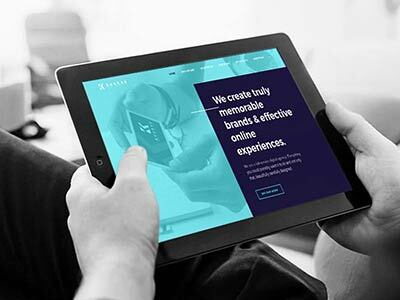 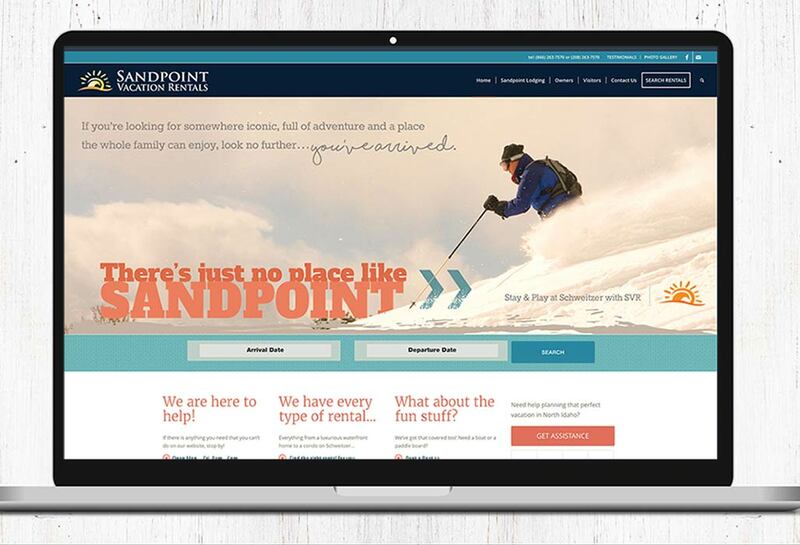 We are THE SOURCE for all of your design, marketing, print, publishing and advertising needs. 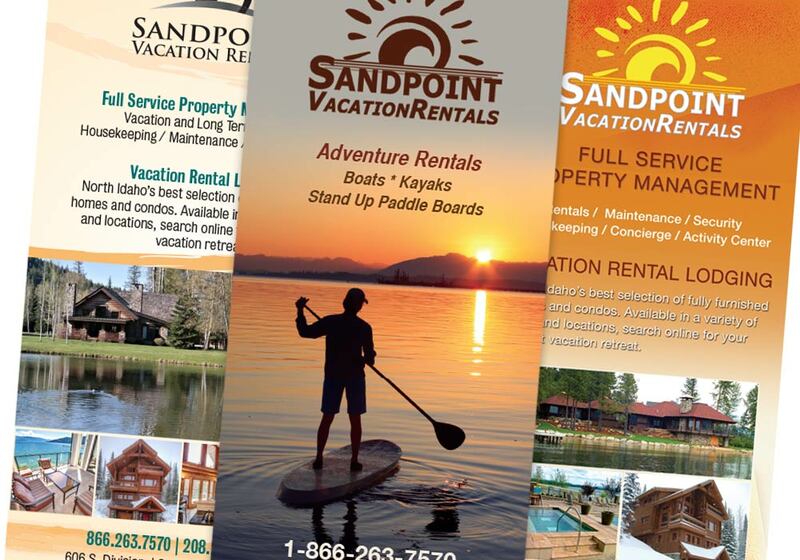 Sandpoint Vacation Rentals chose KEOKEE to be their source for their design and marketing needs ever since Brad and Maria moved to Sandpoint over a decade ago and started their new vacation rental business. 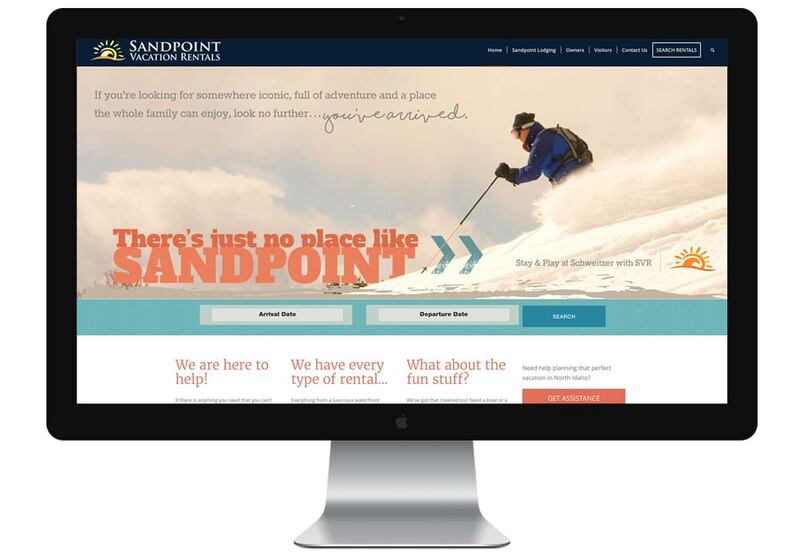 From their inception, we’ve created their logo, brand identity, ads in Sandpoint Magazine and Schweitzer Magazine and their websites that have evolved over the years. 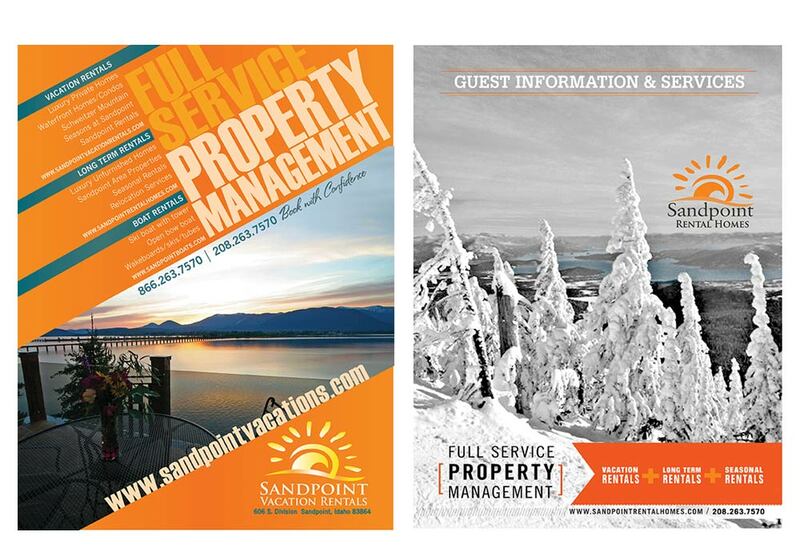 We create all of their new print ads as needed for local publications and various website updates.